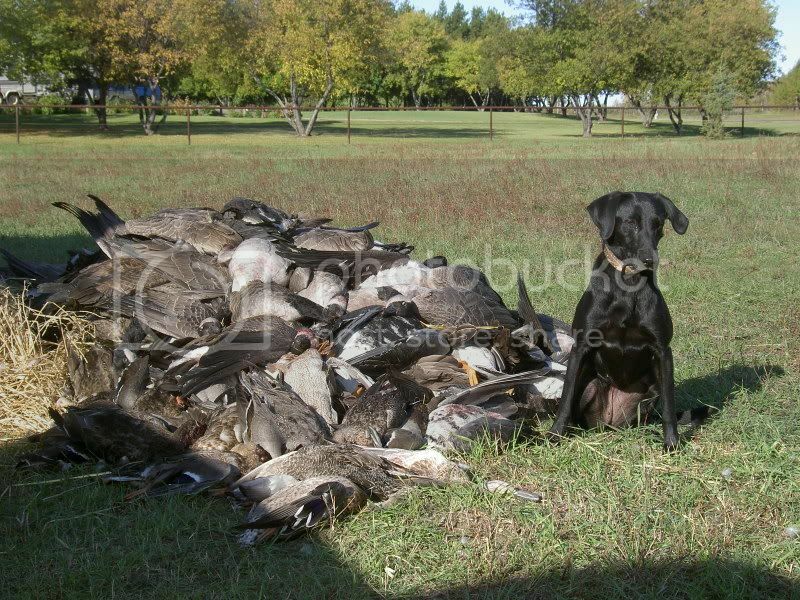 That's a good pile for Roxie. Keep the pics comming, I only have another 1000 of them like these to post. It could take a while.